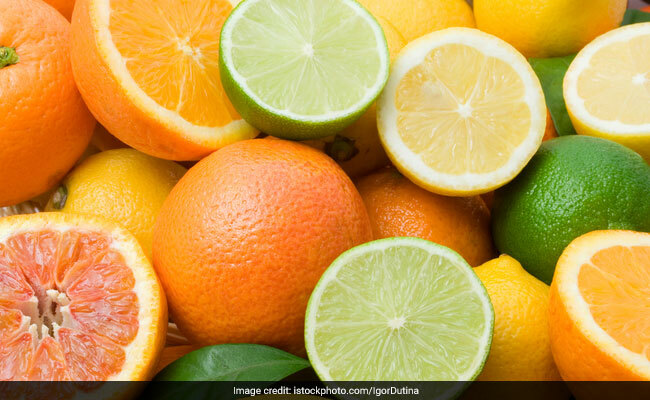 Eating a healthy diet containing loads of fruits and vegetables along with whole grains may lower disability and reduce symptoms of multiple sclerosis, as per a study published in the journal Neurology. MS is a disease in which the immune system eats away at the protective covering of nerves. The symptoms of the condition may include vision loss, pain, fatigue and impaired coordination. The findings of the study showed that people who took the healthy diet were about 20 percent less likely to have more physical disability, nearly 50 percent less likely to have depression, 30 percent less likely to suffer severe fatigue and more than 40 percent less likely to have pain. A healthy lifestyle was defined as having a healthy weight, getting regular physical activity, not smoking and eating a healthy diet with addition of more fruits, vegetables, whole grains and legumes and consume lesser amount of sugar from desserts and sweetened beverages. This list also includes having less amount of red meats and processed meats. "People with MS often ask if there is anything they can do to delay or avoid disability, and many people want to know if their diet can play a role," said Kathryn C. Fitzgerald, from the Johns Hopkins School of Medicine in Baltimore. "While this study does not determine whether a healthy lifestyle reduces MS symptoms or whether having severe symptoms makes it harder for people to engage in a healthy lifestyle, it provides evidence for the link between the two," Fitzgerald added. The results that were published in the study were true even after the researchers adjusted for other factors that could affect disability, for instance age and how long have they been suffering from multiple sclerosis. The study involved 6,989 people with all types of multiple sclerosis who completed questionnaires about their diet.